semi-automatic Bottle Blow Molding Machine is suitable for producing PET plastic containers and bottles from 20-25L. It is widely used to produce the carbonated bottle, mineral water, pesticide bottle oil bottle cosmetics, wide-mouth bottle etc. 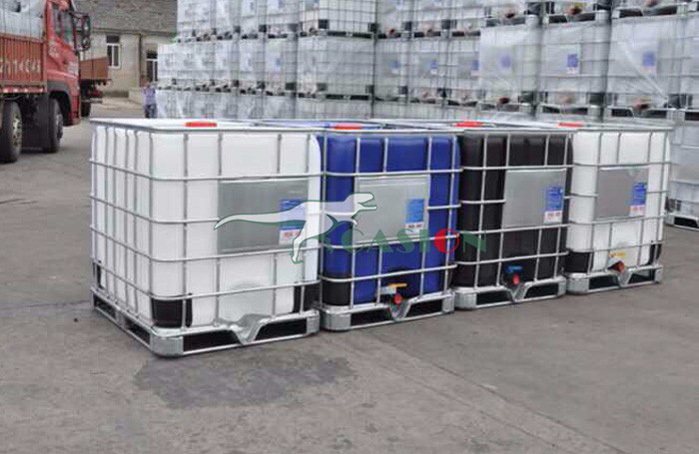 2.The air system has been divided into two parts: pneumatic action part and bottle blow part to meet the different requirements for the action and blow .It can provide sufficient and steady high pressure for Ibc Blowing Machine large irregular shaped bottles. 4.The machine can be operated in the step-by-step mode and the semi-auto mode. We are specializing in large Blow Moulding Machine from 200-5000L,1-3layers,1000L one-three layers Water Tank Blow Moulding Machine,2000L one-three layers Pe Blow Moulding Machine Parts.This machine can produce civil barrel,IBC barrel,220L double L-ring barrel,plastic tray for forklift,underground storage-shaped hollow products. 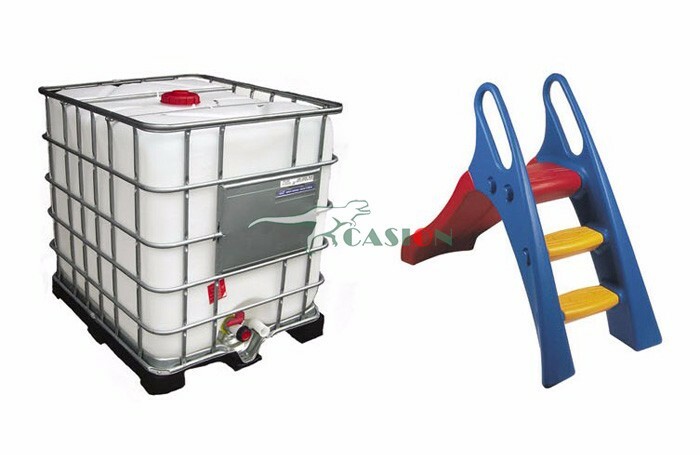 Looking for ideal Ibc Tank Blow Machine Manufacturer & supplier ? We have a wide selection at great prices to help you get creative. 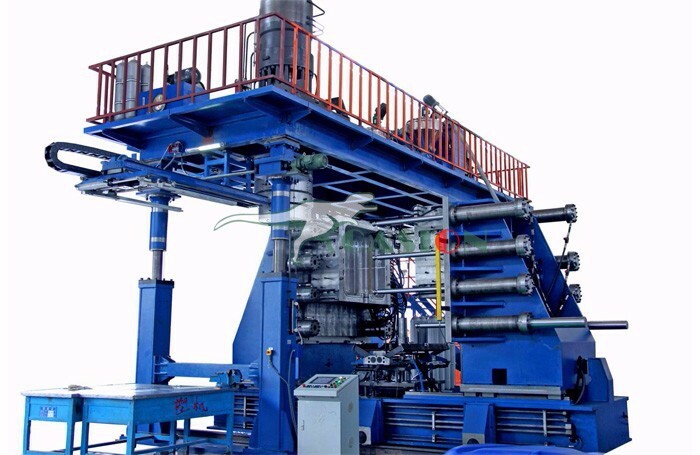 All the Ibc Tank Blow Molding Machine are quality guaranteed. We are China Origin Factory of Automatic Barrel Blow Molding. If you have any question, please feel free to contact us.